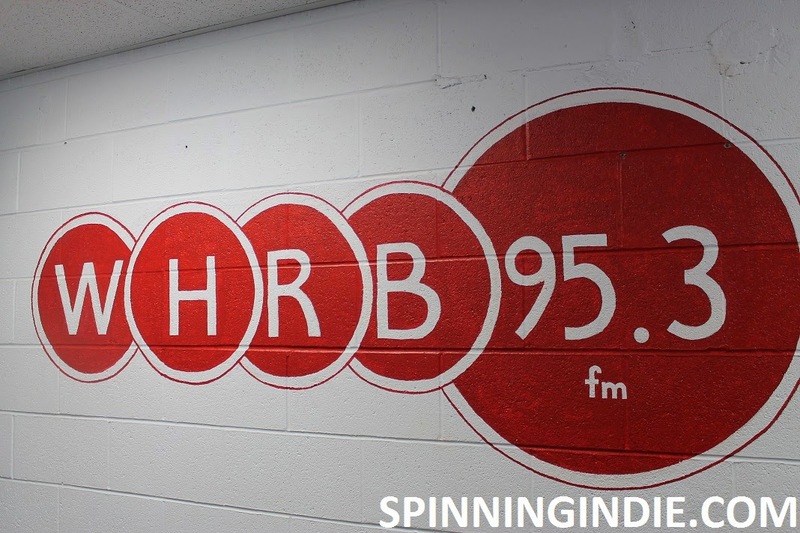 I love high school radio and always look forward to visiting more stations. 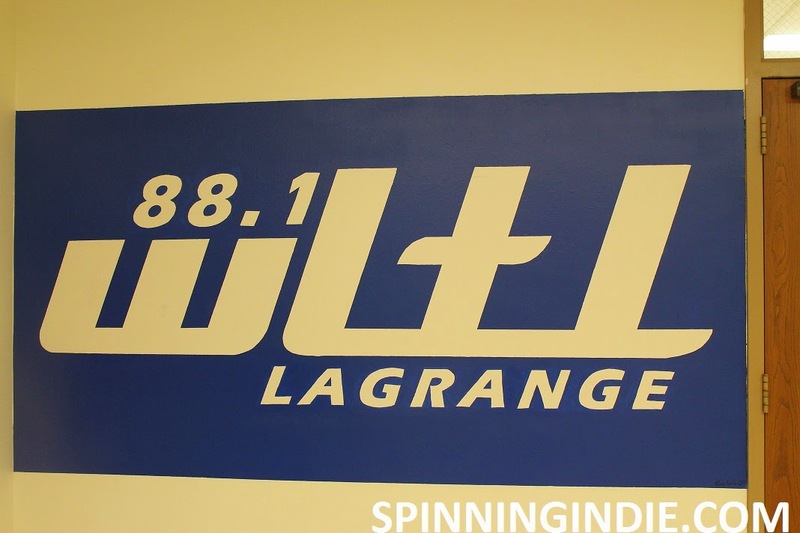 I’d had an open invitation for awhile from Lyons Township High School station WLTL-FM near Chicago and was glad to finally get the chance to check out the station earlier this year. It's a fascinating place, with an active staff, lengthy history, spacious digs, and some incredible pop culture artifacts. 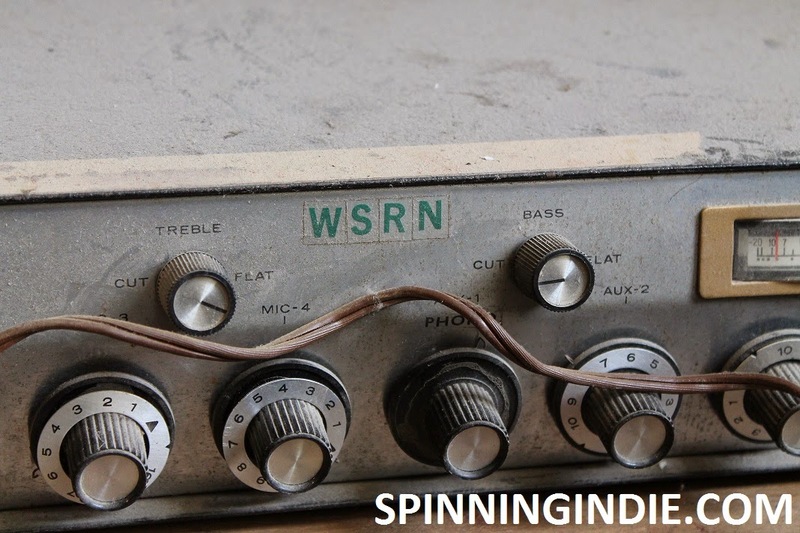 See my complete story on Radio Survivor. 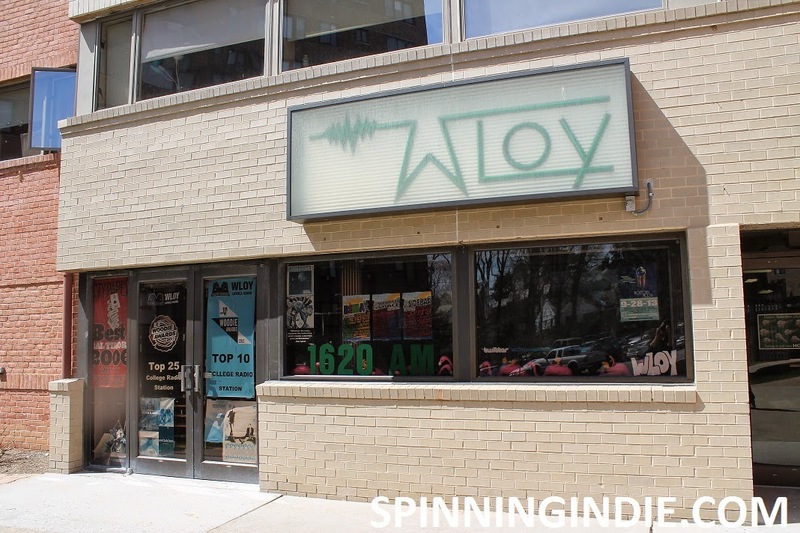 My final radio station visit during my trip to the D.C. area in April, 2014 was to see college radio station WLOY at Loyola University Maryland. I’ve known WLOY’s Operations Manager John Devecka for a few years now, so I took a quick side-trip to Baltimore in order to see the station before heading to the airport. The station was full of pop culture wonders and it also does some amazing work with local kids and teens. You can see my full report on Radio Survivor. Radio Station Field Trip 67 - NPR Headquarters in Washington, D.C. While visiting the Washington, D.C. area in April, I took the opportunity to visit NPR's new headquarters. 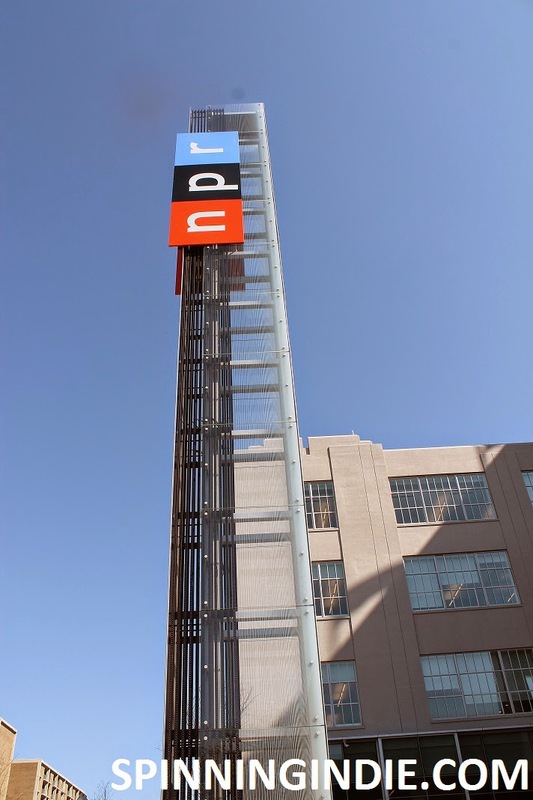 Although NPR isn't technically a radio station, I made an exception for this series, since it is in the business of producing public radio programming. Back in April, I was fortunate to speak at the Saving College Radio Symposium at University of Maryland. 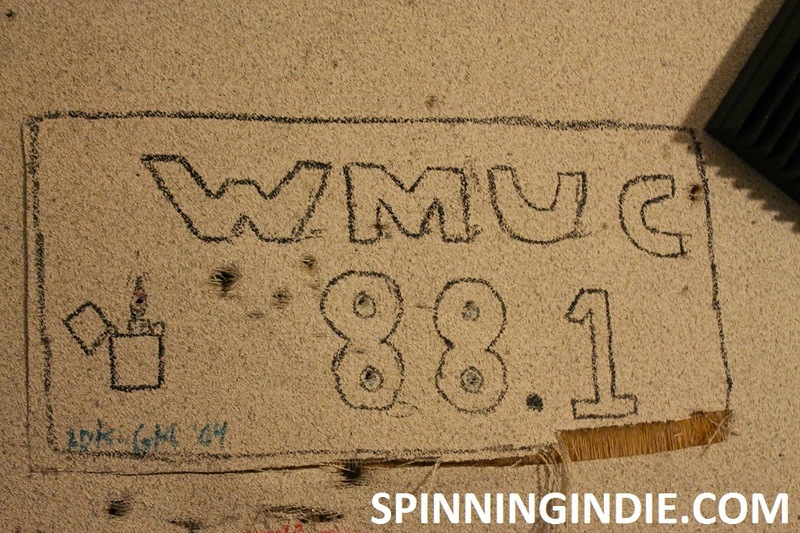 Held in conjunction with the exhibit Saving College Radio: WMUC Past, Present and Future, the event definitely piqued my interest about University of Maryland's storied college radio station WMUC-FM. So, at the end of an fantastic day of conversation about college radio history, I ventured to the South Campus Dining Hall building to visit WMUC. 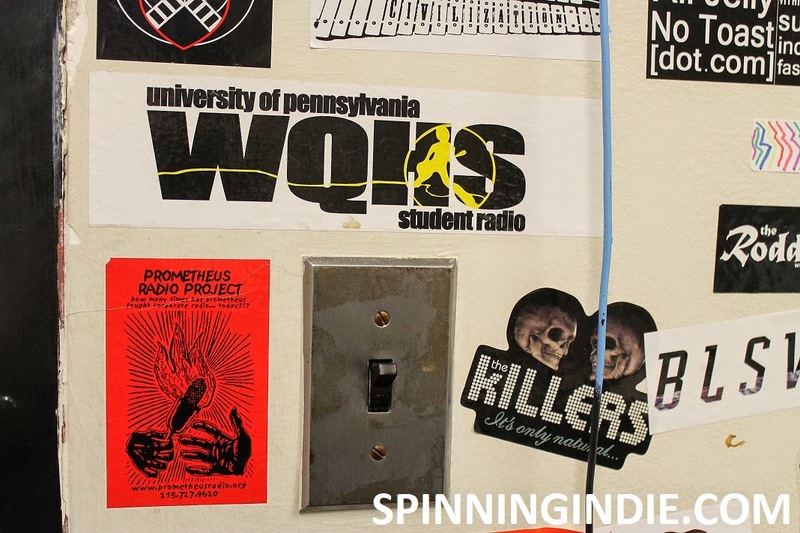 The student newspaper is also located in the same building as WMUC and residence halls are nearby. 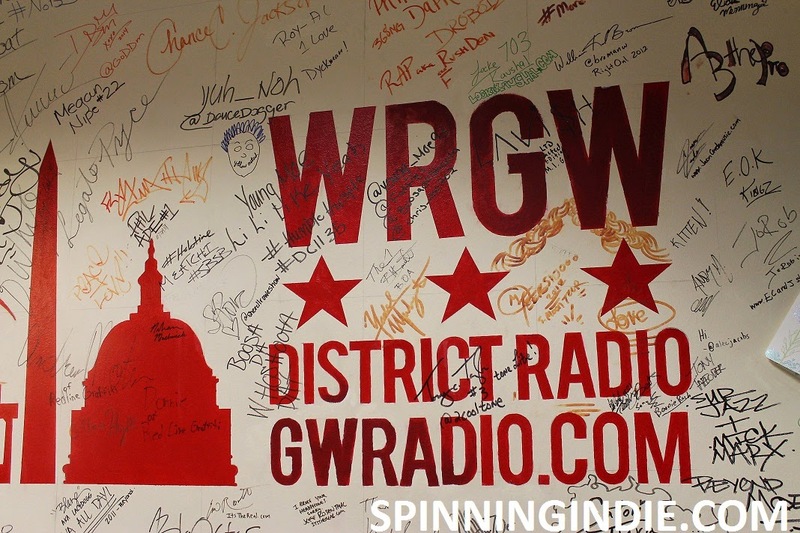 During a spring trip to the Philadelphia area, I visited five radio stations in one day on April 8, 2014. 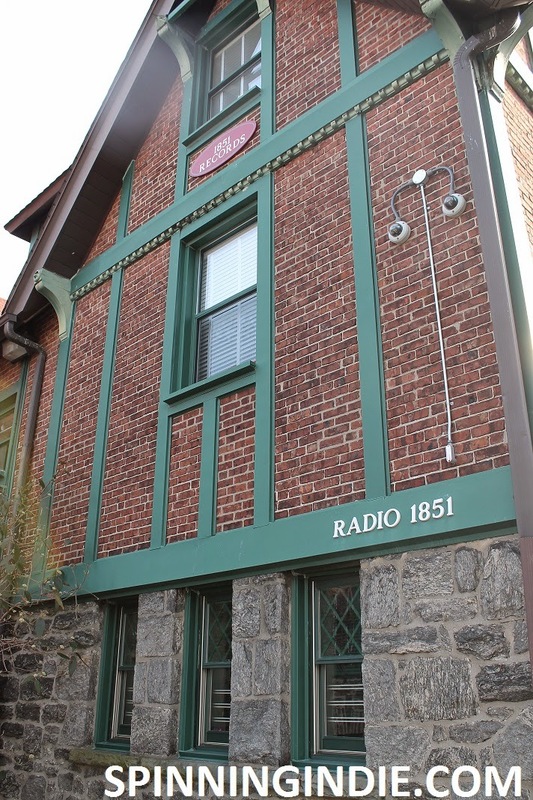 In the morning, I checked out college radio stations WXVU and WSRN and in the afternoon I traveled to high school radio station WHHS before venturing to see Radio 1851 at St. Joseph's University in Philadelphia. 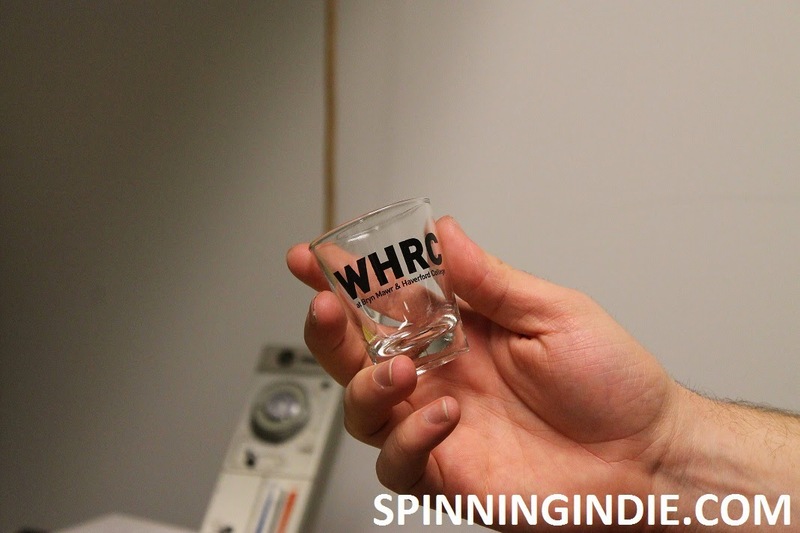 Back in April, I visited a bunch of radio stations in the Philadelphia area during one jam-packed day. 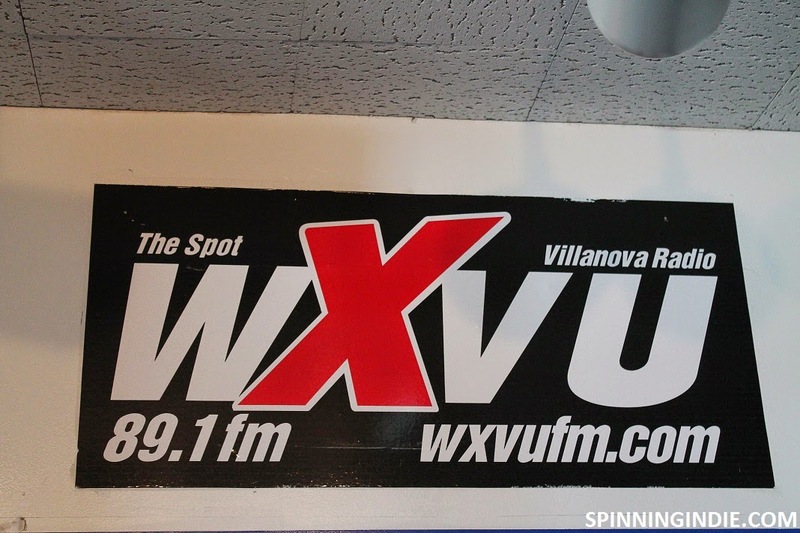 I've already written about visits to WXVU at Villanova University and WSRN at Swarthmore College. 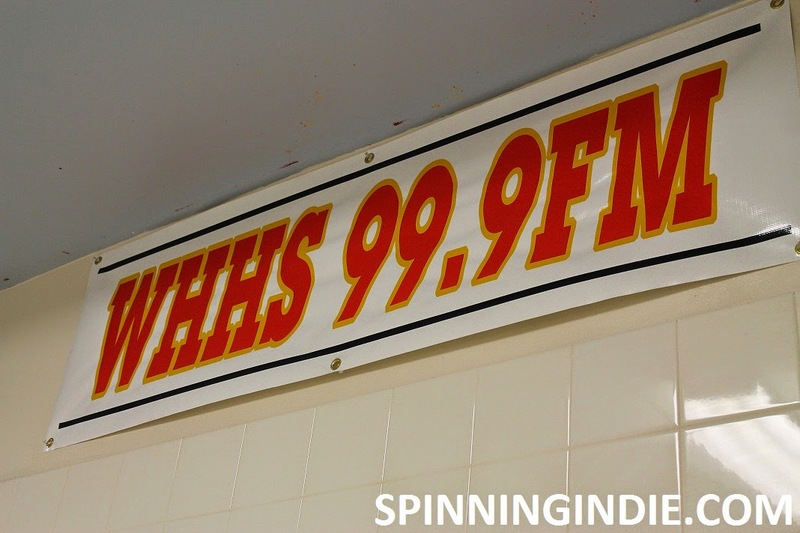 Well, on the same day (April 8th), I also ventured to see Haverford High School's radio station WHHS 99.9 FM in Havertown, Pennsylvania. 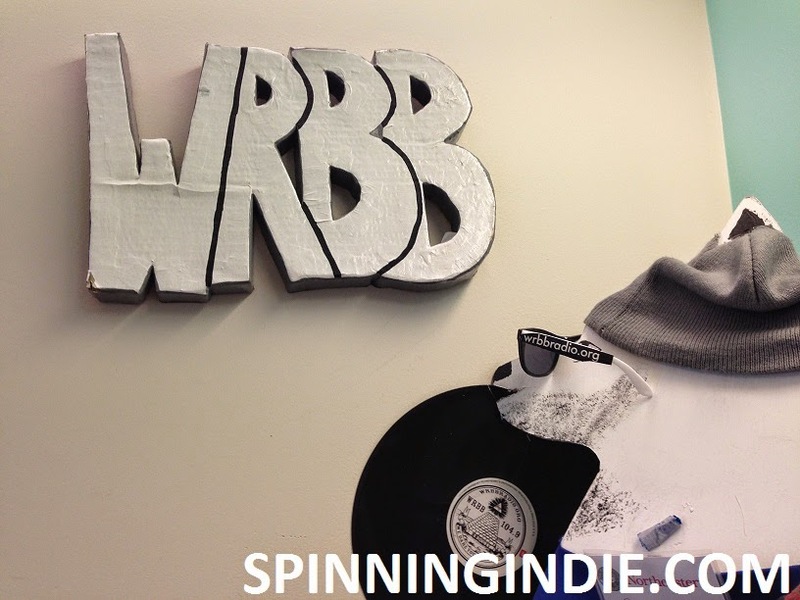 During my crazy day of radio station visits in Boston and Cambridge on August 6th, my final stop was WRBB 104.9 FM at Northeastern University. 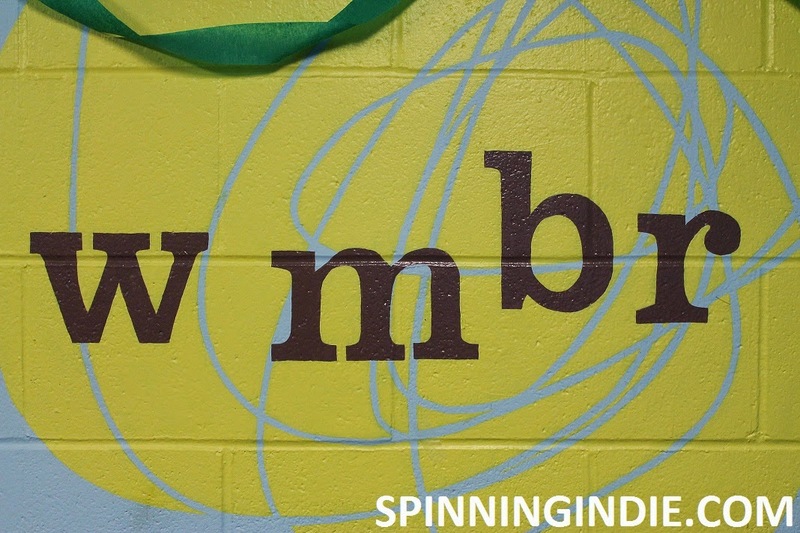 I was particularly interested in visiting because my niece Liz Alverson used to DJ there (and another niece started the training program too). I remember listening to her first show and feeling so giddy and proud that perhaps my fanaticism over college radio had spread to her. I think I told her something along the lines of, "this will change your life." 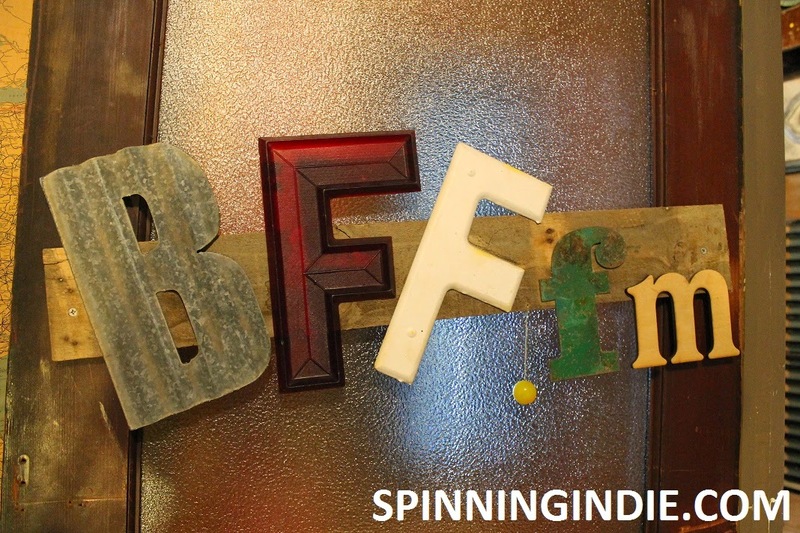 One year ago this week, I received a message on Twitter about the impending launch of a new community radio station in San Francisco called Best Frequencies Forever. Ever since that time, I'd been hoping to visit, but wasn't able to make it until this summer. So, after following the ins and outs of the beginnings of a new station over social media, I was super intrigued to finally see the space. 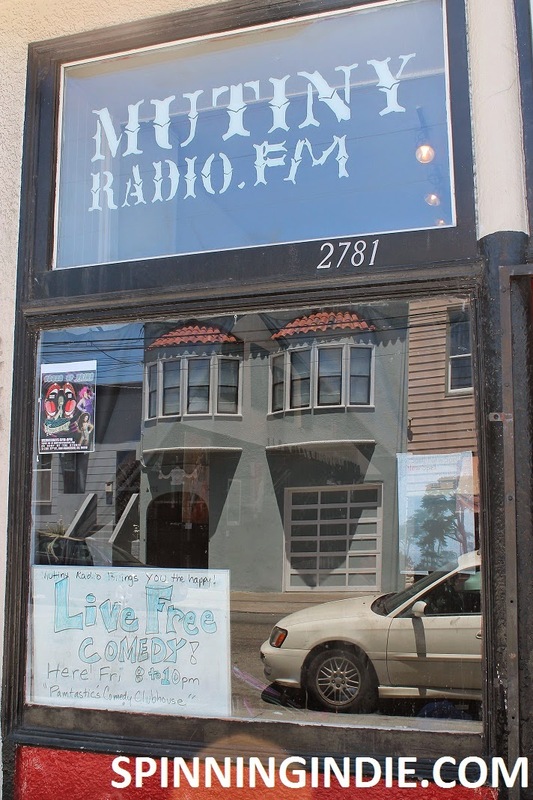 On June 18, 2014 I ventured to San Francisco's Mission District to visit Mutiny Radio, four years after my first visit to the space (back when it was Pirate Cat Radio). 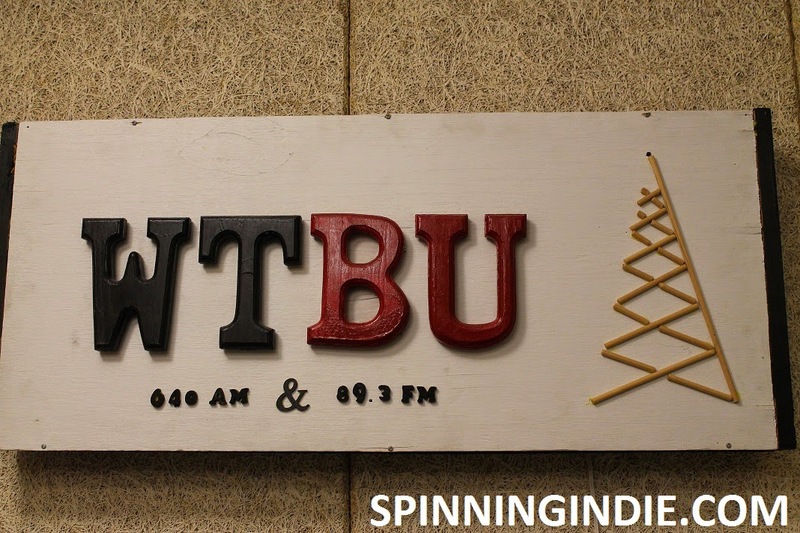 A lot has changed in that time, so it was great to have the opportunity to see what the community radio station has been up to. Mutiny's News Director (known as The Stranger) and Music Director (DJ Tanner) toured me around and caught me up on the current state of things at the station. KPOO entrance. All photos by Jennifer Waits. 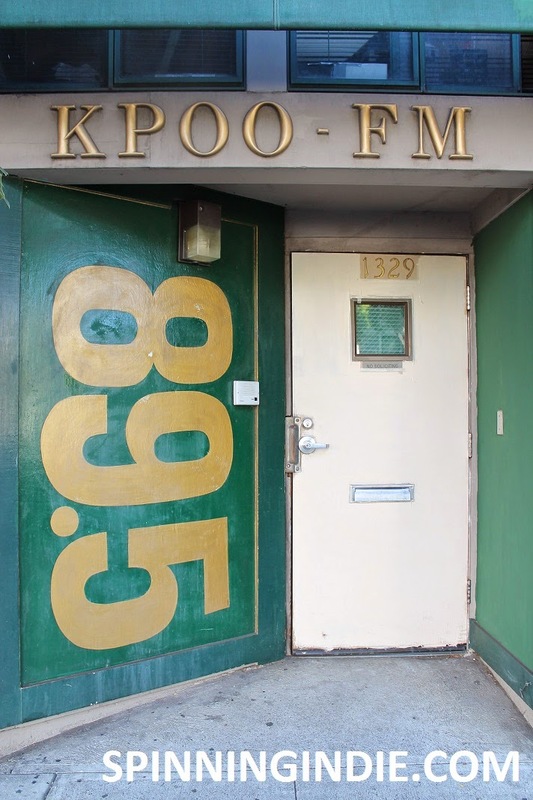 I've long wanted to visit community radio station KPOO 89.5 FM, aka Poor People's Radio, in San Francisco and finally received a gracious invitation to visit by DJ McSchmormac, host of the Gramophoney Baloney show. On Monday, I made my way to KPOO in order to witness McSchmormac's show and immerse myself in the world of KPOO (that's K-P-O-O for those reading this aloud).